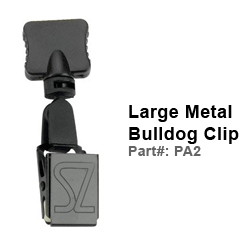 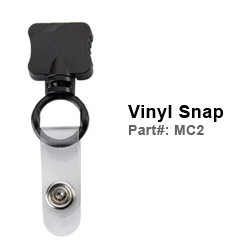 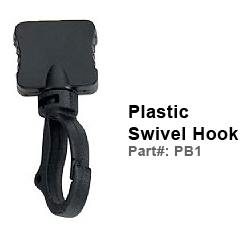 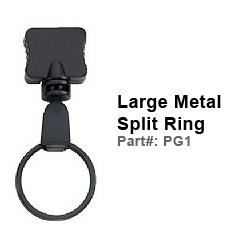 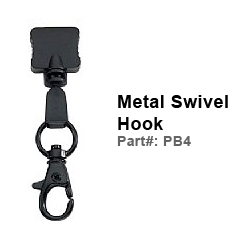 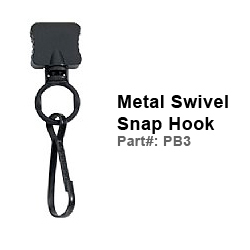 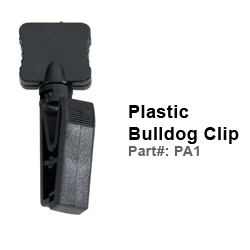 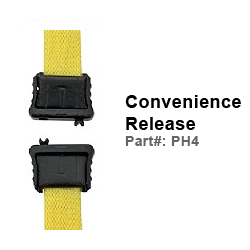 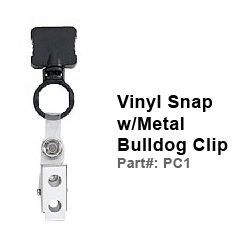 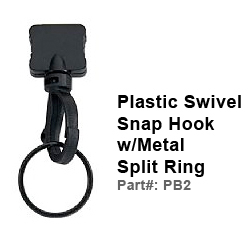 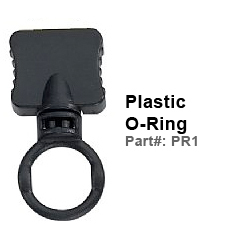 Snap-Buckle Release with O-ring Attachment. 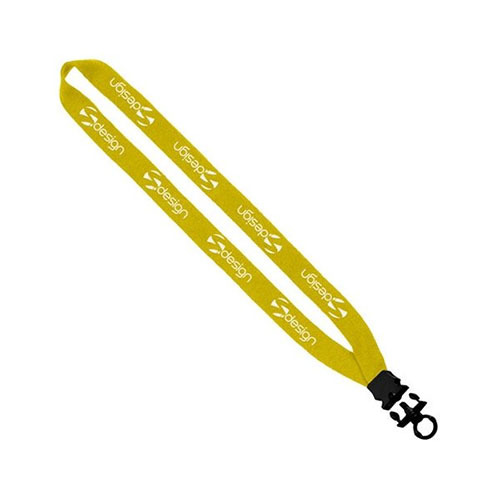 Economy Breakaway Lanyard is a great convenient function with a plastic clasp the breaks away under stress for safety and reattaches easily. 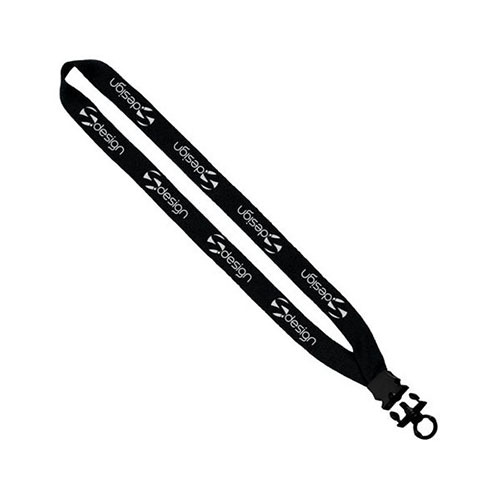 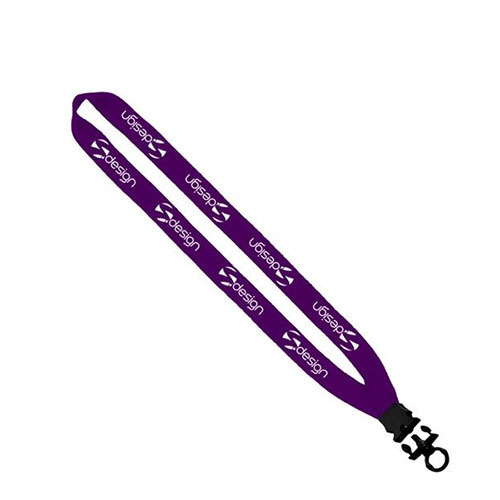 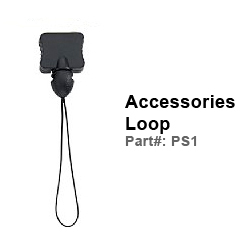 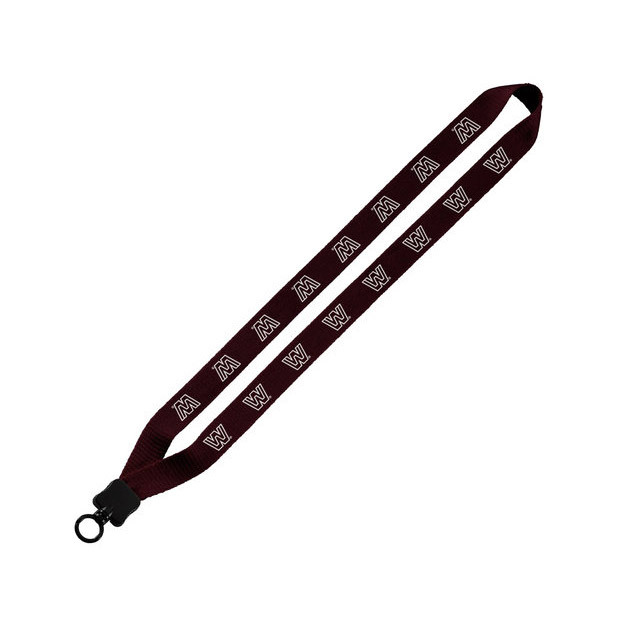 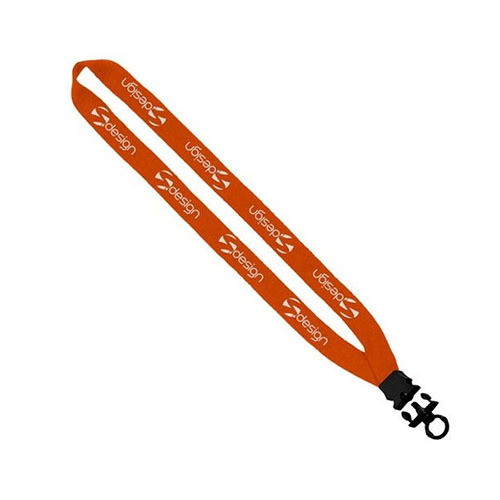 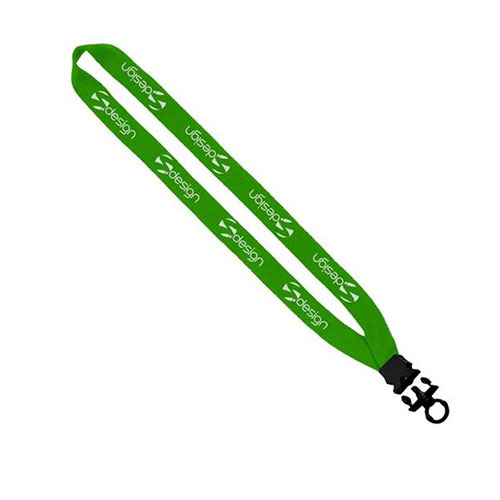 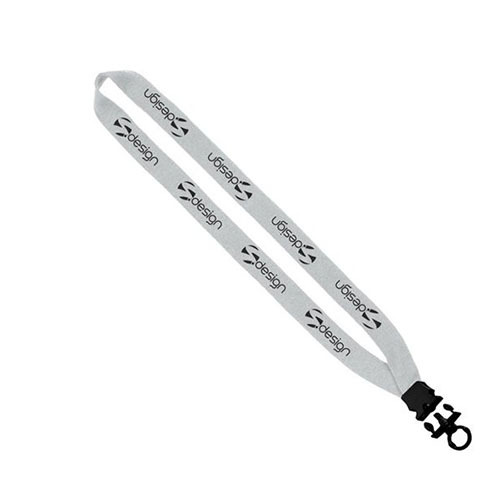 The economy breakaway lanyard 1/2" wide is a comfortable way to wear your ID badge. 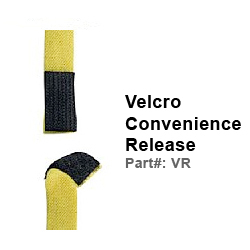 Bulk / 48 lbs / 1500 pcs. 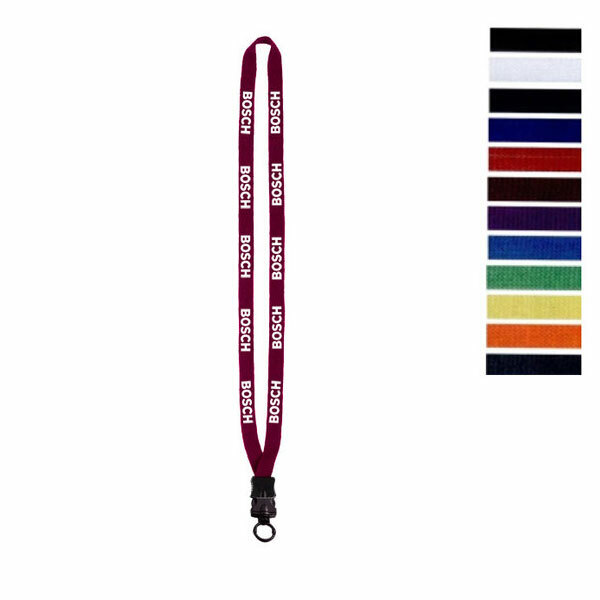 Multi-Color Sublimation Lanyard - 3/4"
Multi-Color Sublimation Lanyard - 3/8"